RogerThat was founded in 2010 by Rogier van Oudheusden in Amsterdam, Holland. The company was launched with the release of the first official RogerThat guitar pedal, the Distortion Deluxe. The first distortion defining the specific RogerThat overdrive/distortion tone. After many years of producing a wide variety of different pedals, RogerThat moved to a bigger workshop. 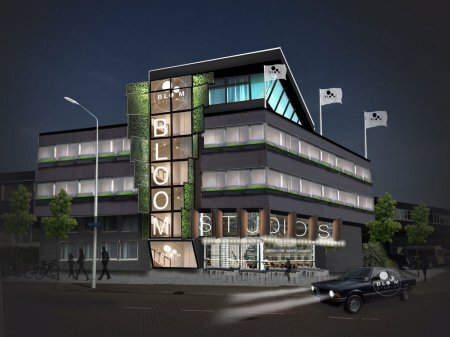 RogerThat Electronics is based in The Netherlands and worked for many years from the head office in Amsterdam. 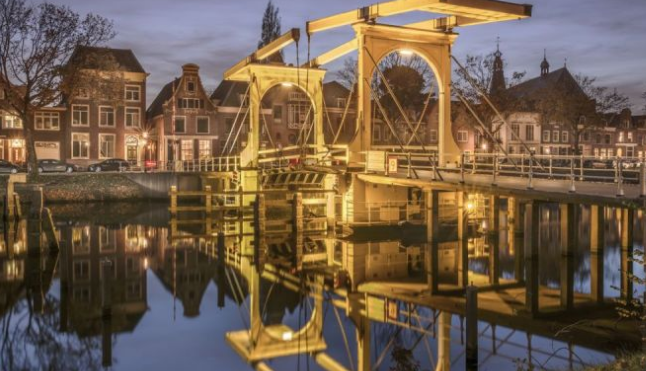 These days the office has been moved to another location, just a few minutes out of Amsterdam, a small town called Weesp. All products are handcrafted with high attention to detail. RogerThat has carefully selected the highest quality materials to guarantee the best sound and the longest lifetime. The product is produced when an order is placed. For this reason we have various delivery dates, depending on the waiting list. This will be communicated right away. The product comes with an official ‘certificate of authenticity’ and a dedicated serial number. 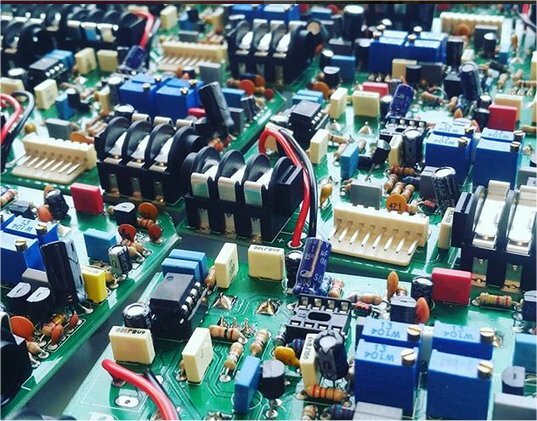 All RogerThat products are handmade, thoroughly tested and come with 5 years of warranty. 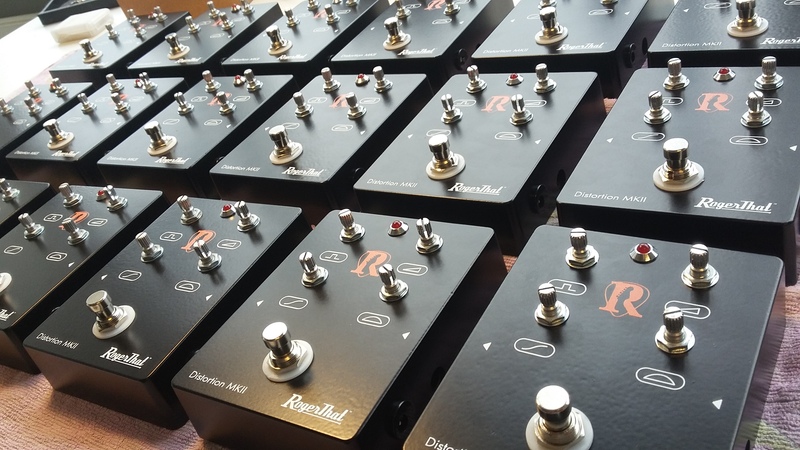 Our pedals are designed in cooperation with musicians and sound engineers. Often we get approached by fellow musicians with ideas, sometimes great, sometimes less great. Most of the times the developing stage is a long one, we try to reach for that specific sound or feature by trial and error. We will always create our new products by our own taste, from our own point of view, in our own field of expertise. 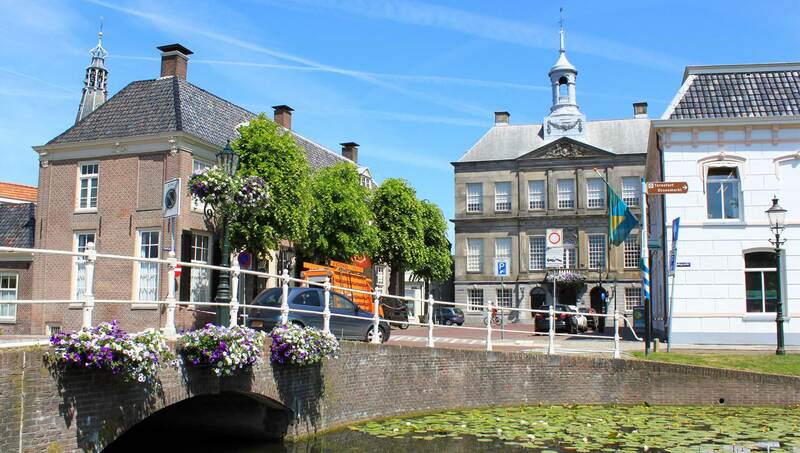 Located 15km on the south-east of Amsterdam is a small city called Weesp. 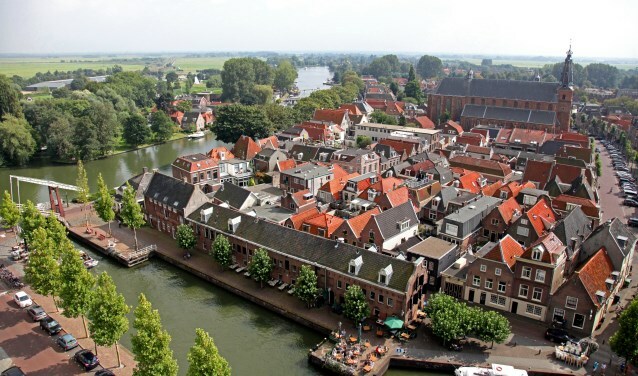 Weesp obtained city rights in 1355 and in the following centuries grew into a fortified city in the old and new Dutch water lines. The most famed product of Weesp is Van Houten chocolate. Before cocoa production, the local economy had been based on beer breweries, jenever distilleries, production of Weesper porcelain, and trade, due to its location on a branch point of waterways. In the 21st century, the economy is very diverse. The local specialty is the Weesper Mop cookie, which is based on mashed almond. 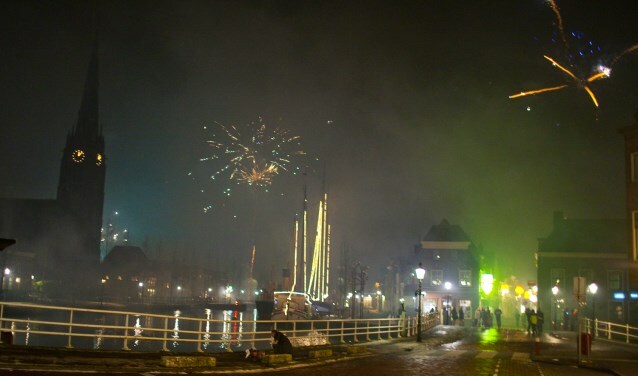 Weesp has 19,307 inhabitants and is also very famous by its nice cafe's and restaurants.